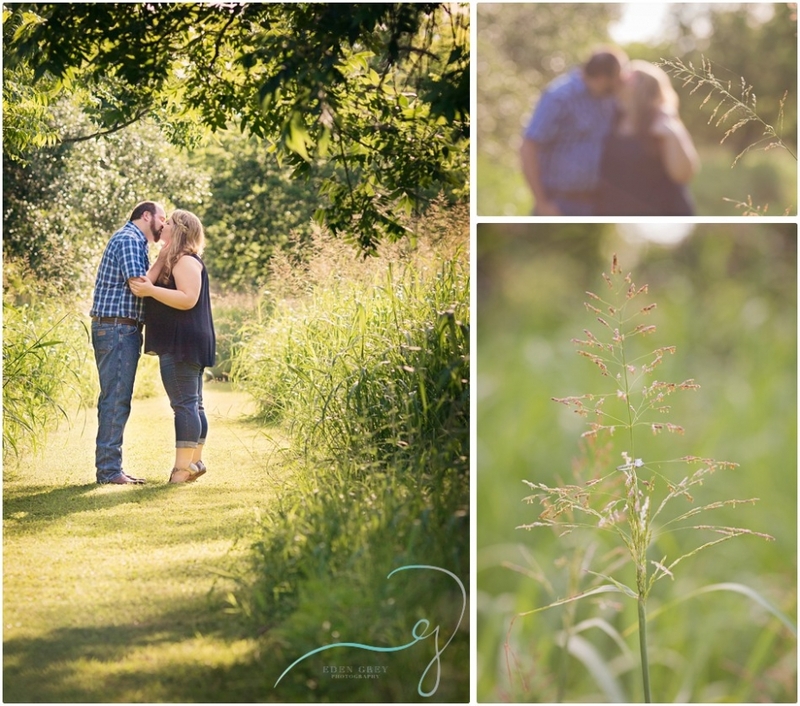 When I watch these two interact and the gentleness that they treat each other with, I get a very warm feeling in my heart and feel so grateful to be an engagement and wedding photographer. 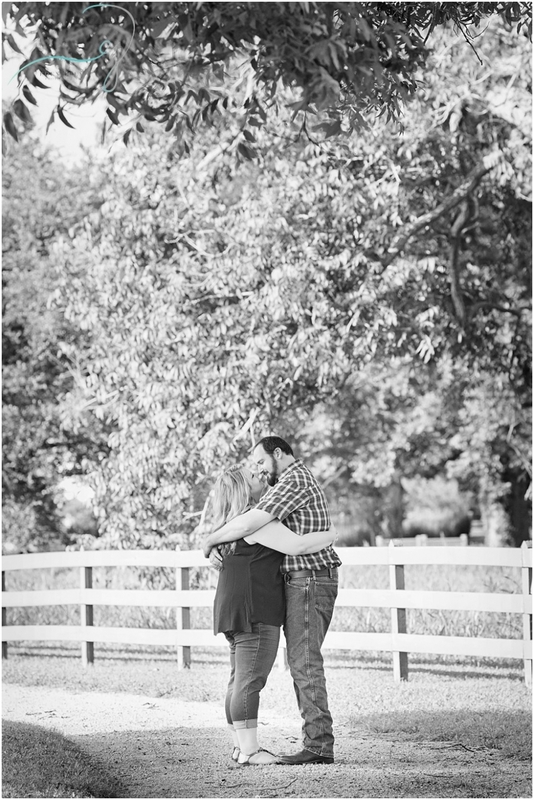 I truly have a special place in my heart for these two, and the love that I witness happening before my eyes is so incredibly refreshing. 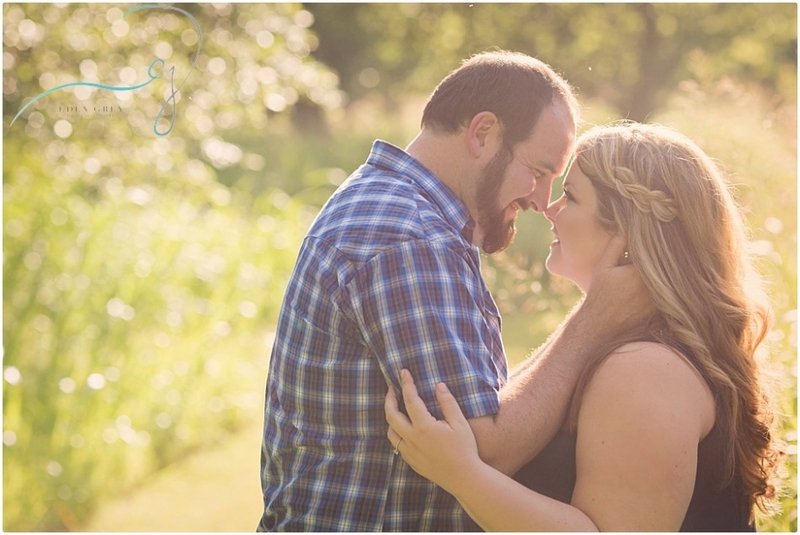 Sarah & Matt, I can’t wait to capture the two of you professing your love and joining as one.